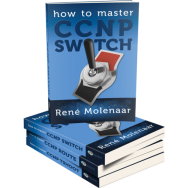 If you are studying for your CCNP after getting your CCNA you’ll probably see BGP for the first time. In this article i’ll explain to you why we use BGP. If you are unsure what BGP is or how it works i’d suggest to read my BGP for Beginners article first. You probably have an idea of how BGP works, how to configure it but you are unsure why you should use it. We’ll walk through a number of scenarios and look at the advantages. Advertise a default route in your IGP for a single link, traffic will only be sent down this link. Advertise a default route in your IGP for both links with an equal metric. Both links will be used and you’ll have 50/50 load balancing. Run BGP and be able to load balance in any proportion you like. Everything behind the ISP network was a “blind spot” for us, we had no idea what networks were out there since we were only using a default route. With BGP we will receive all the different prefixes out there and you will also see in which AS they are. Path manipulation is easy with BGP since we have a rich list of “Attributes” to play with. By using BGP you have more control over your load balancing. Traffic heading for network “LargeCompany” could be sent down the first link and traffic towards “HugeCompany” down the other link. There’s no way to manipulate on this level using an IGP since you have no idea what is behind the ISP network, with BGP we do! When you are “dual-homed” to 2 ISPs BGP will make even more sense. Our customer is connected to 2 different internet service providers. Because we use BGP we get to see all the AS’es systems out there and the different prefixes within the AS’es. 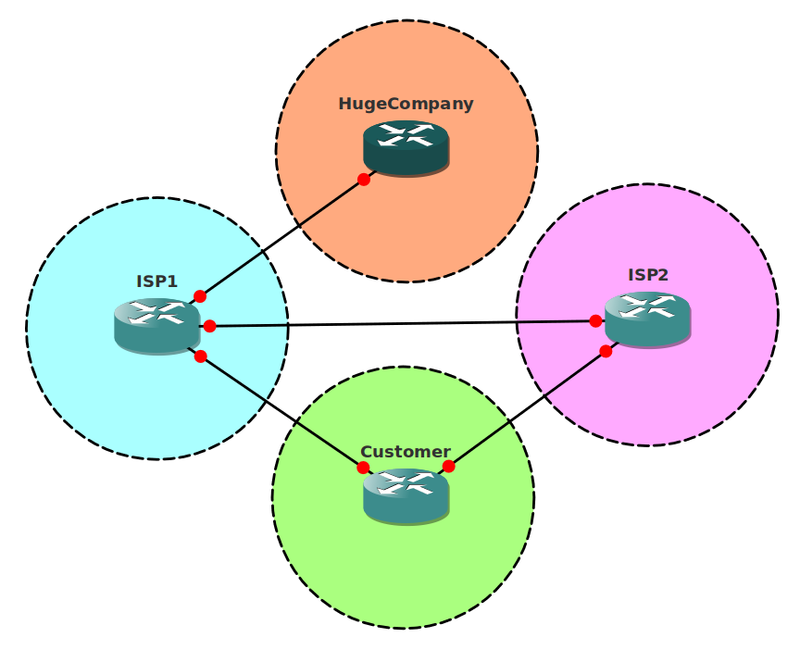 If our customer router would send traffic meant for the LargeCompany AS towards ISP2 than ISP2 will have to forward it to ISP1 since there’s no direct link between ISP2 and LargeCompany. With BGP we can see this so maybe it’s better to use ISP1 to get there. Well this doesn’t always apply in life but for BGP it does! 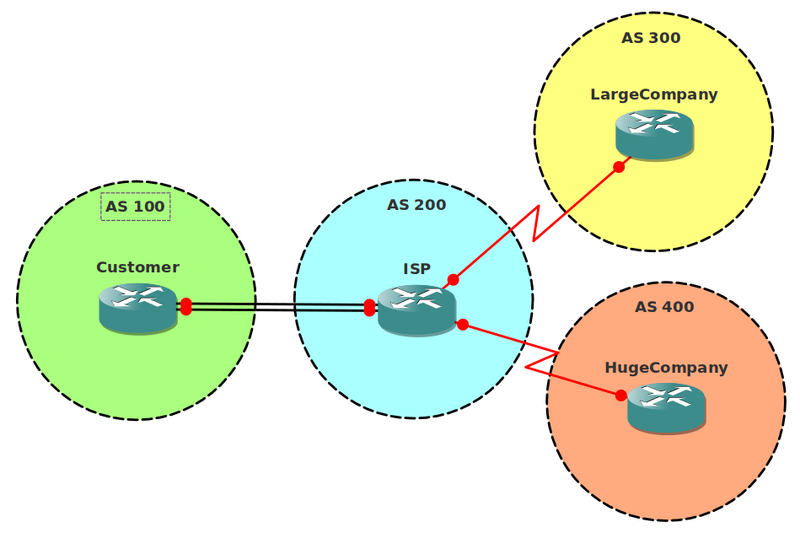 If you have more complete routing information you can make better routing decisions. I’m looking forward to hear your thoughts or questions, please leave a comment below if you want to share something. What you say is correct, normally for smaller networks you get a couple of IP addresses from your ISP and that’s it. You won’t advertise those IP addresses into the Internet, your ISP will take care of that. If you have a VERY large network or you are an ISP you’ll have to register for your own public IP addresses and your own AS number. You’ll get some from IANA and then you are responsible for advertising your own IP subnet to others using BGP. as a company and as a “read only user”. I mean.. if my AS only use BGP to know the prefixes. what i don’t exactly understand is why should me, as a company push routing updates into GBP, and update the internet. Looking on what you wrote it make sense only if i have more than one ISP becuse, even if one ISP gave me my address pool, and that particular ISP only know how to reach me (again, is the ISP that ultimetly provides ip address), i may want to inform the other ISPs to witch i am connected that another path (though them) exist to reach me. thank you very much. nicely explained. Suppose, I am configuring the bgp in “customer” router, how i will know that, what is AS number of both ISP’s, and and their interface IP’s, Should i ask about this ISP? Yes this is something the ISP will have to help you with. It’s also possible that they deliver + configure the router(s) for you. It is very interested in reading this article…Thank you, RENE MOLENAAR very much….. 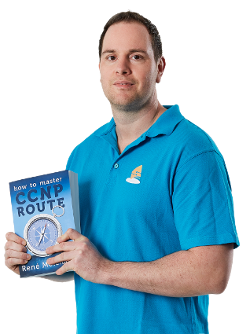 There aren’t enough memory or processor for the BGP to be better function… as well as Engineer ‘s Knowledge and Experience for it….meaning we wouldn’t be able to know where exactly are best route for IP packet destination behind so many ISP’s networks…..